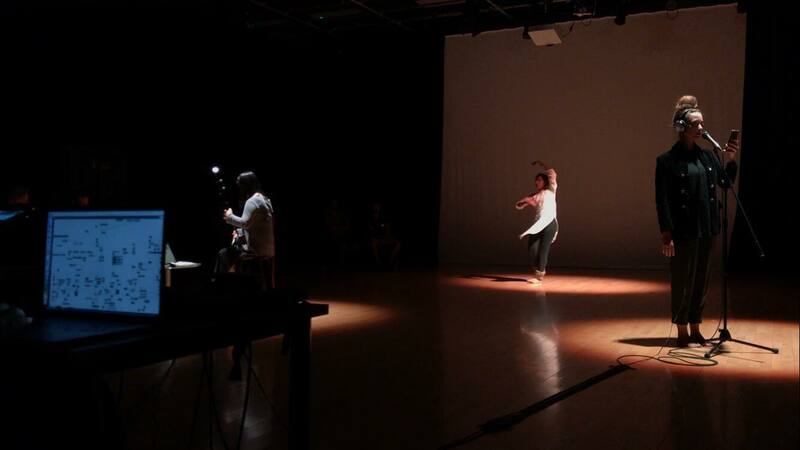 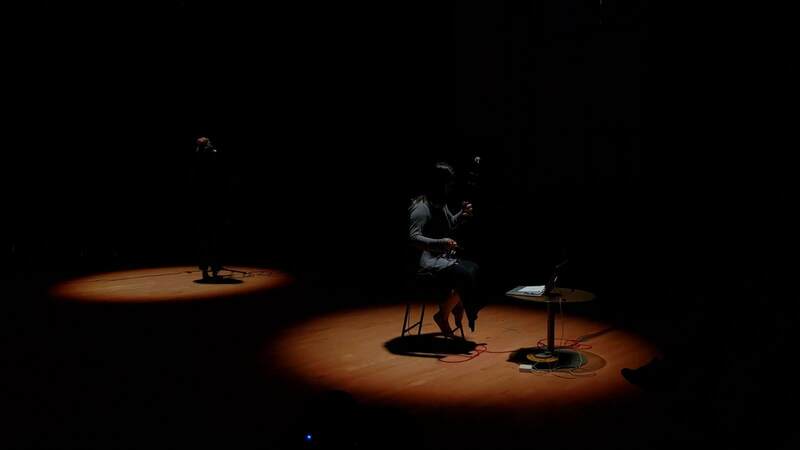 This interdisciplinary performance, connects music, spoken word and dance by mediating the forms through data and technology. 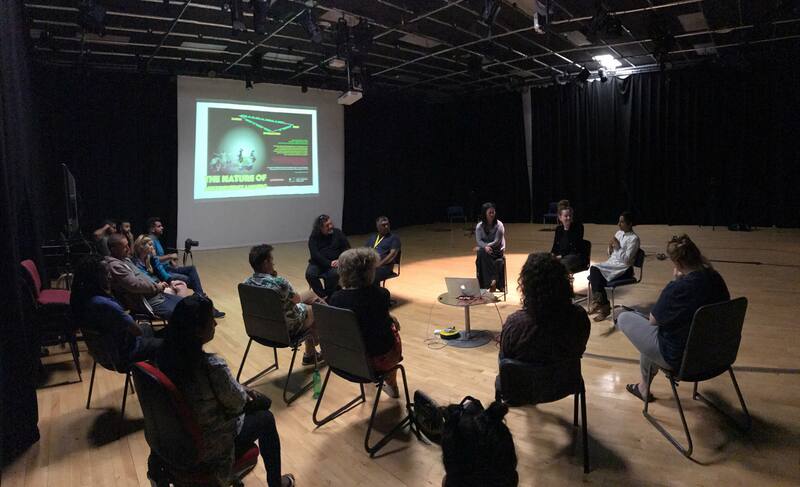 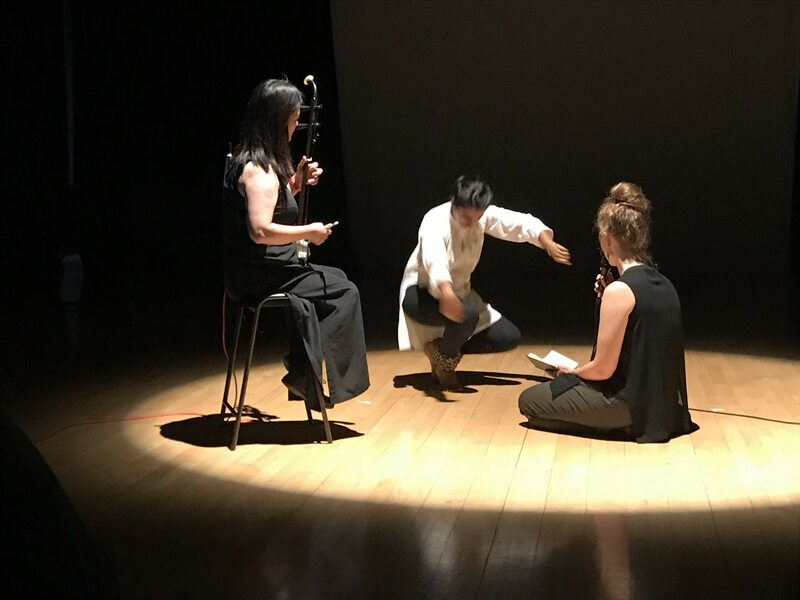 ‘The Nature of Misunderstanding’, follows on the development of the a ‘Performative System’ which sees performers as data driven components, connected and instructed by each other’s creative outputs. 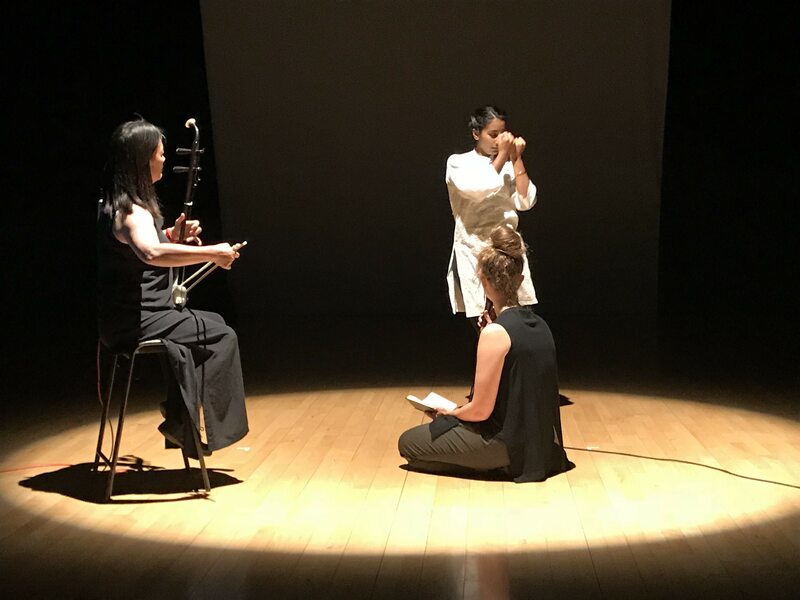 To create the performative system, the notation systems of performers have been mapped to connect their actions using bespoke software as a mediator. 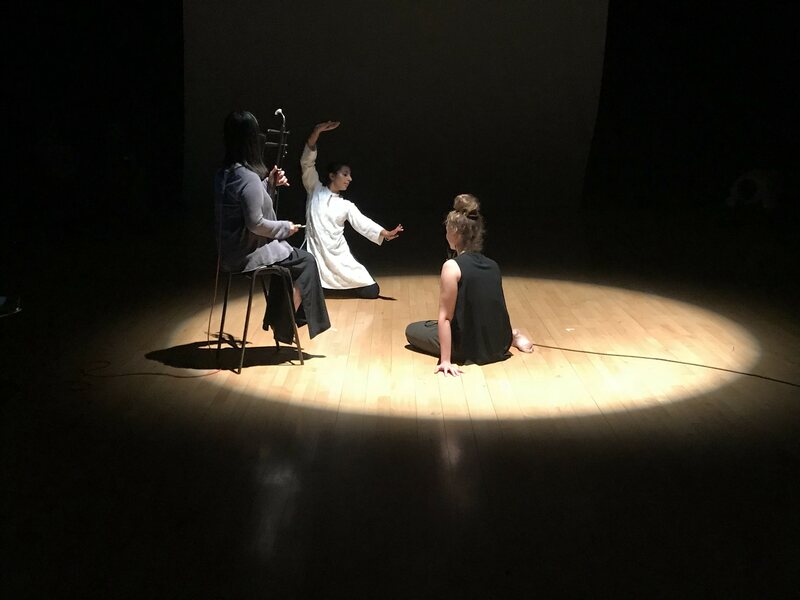 This work in progress follows the same concept of a performative system but extends to the exploration of the creative relationships as different artists are connected together, whilst also investigating current themes such as debates around data security and the concept of the digital self. 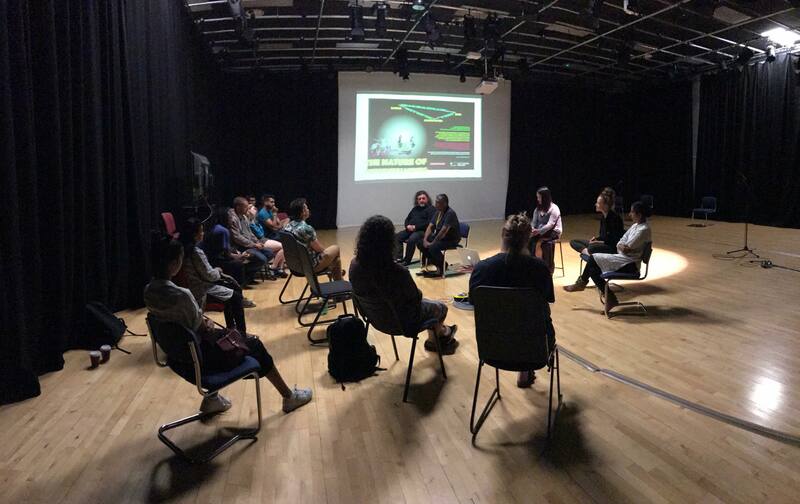 The project is developed with Lottery Funding through Arts Council England, with support from De Montfort University and Attenborough Arts Centre.